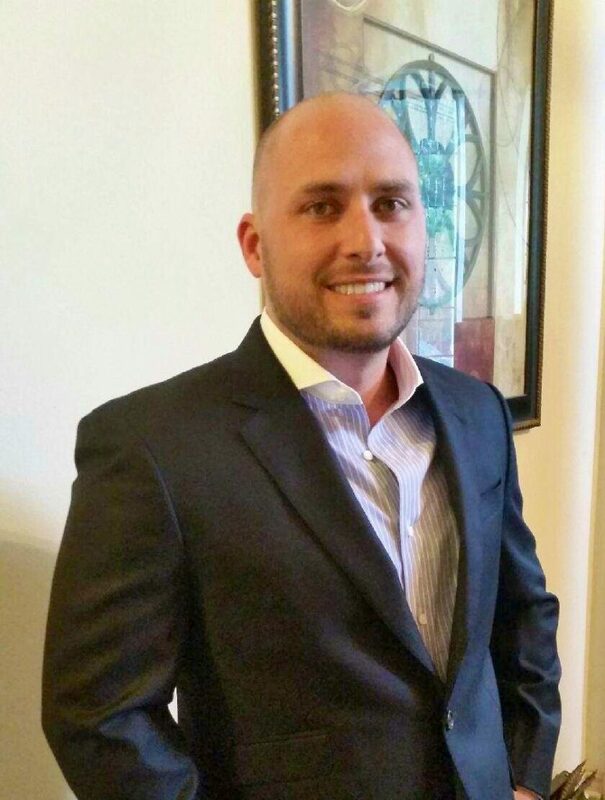 We interviewed Wes Elliot, CEO/Founder of Striketec (www.mystriketec.com). Striketec Corporation is a Texas sports technology company based in Dallas. 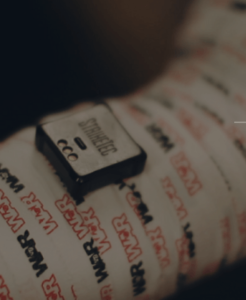 It’s primary product – also called “Striketec” – is a wearable technology that measures the analytics around punches and kicks in combat and martial arts training. This will allow athletes in combat sports to better measure and enhance their performance, and will enhance the viewing experiences for spectators. 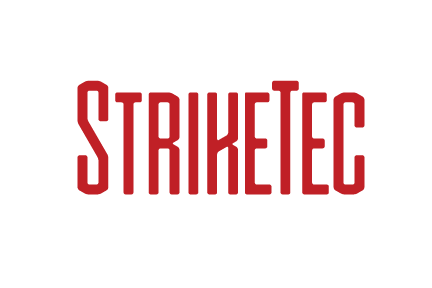 STRIKETEC: Striketec was developed as a wearable technology that measures the analytics around punches and kicks in combat and martial arts training. There was no product offered to the consumers of the martial arts industry that shows Speed/Force/Technique of punches and kicks. The company was founded to take the product into the industry and create the essential partnerships needed to deliver a quality product that we are proud of. STRIKETEC: Striketec is our product name, combining two things are company develops. Technology for Striking or Combat Sports. STRIKETEC: Lots of excitement mixed with fear of the unknown. Starting a new venture comes with bumps and bruises and having the right surrounding team to help guide through the legal and marketing that it takes to create the right structure is key. We have made a lot of mistakes, but we have learned from them and made a lot of great moves along the way. 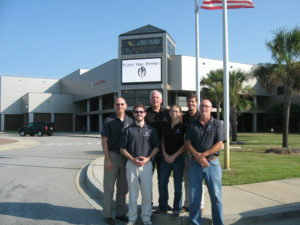 STRIKETEC: First and foremost, creating a product that we set out to create that has been tested and works. We were the first company in history to be approved by the Nevada Athletic Commission to use sensors during a live boxing match streaming live data to broadcast. Directv’s BKB boxing league debuted our technology on national TV. We are also currently working with world champions in different division in boxing and mixed martial arts. STRIKETEC: One of a kind product and unique IP opportunities. Working with really big and awesome brands like UFC, Spike TV, Directv. We have a lot of unique opportunities that come up daily and we are excited for the task at hand! We are hoping to acquire a lot of new partnerships and well on our way to having 1m+ users 5 years from now. STRIKETEC: Currently we are the only product of our kind. We have been successful in demonstrating our product with the some of the top athletes in the world along with under the biggest spot lights in the sport of boxing and Mixed Martial Arts.